Companies like Taobao are doing their part to legitimize ecommerce in China, but the industry remains something of a wild frontier. 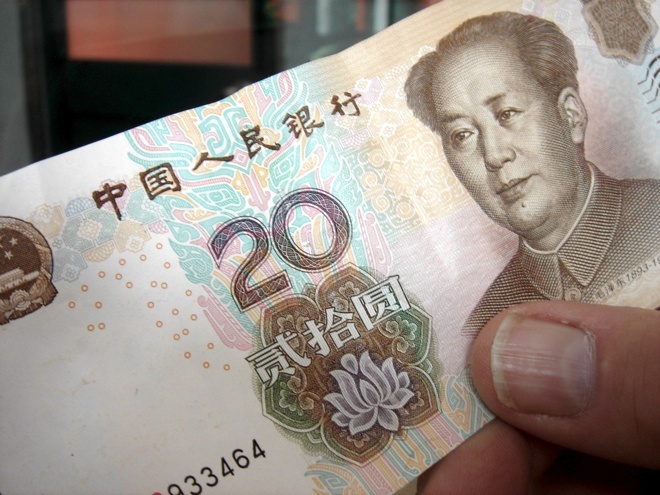 Chinese consumers lost $4.7 billion (RMB 30 billion) to fraud from June 2011 to June 2012, a new report claims. The China Electronic Commerce Association has found that 32 percent of the estimated 194 million ecommerce-savvy Chinese Internet users purchased from fraudulent websites during the period, as reported by Xinhua (translation). A conservative estimate put losses at RMB 30.8 billion. Though the government is taking steps to combat rampant ecommerce fraud, industry insiders claimed the problem continues to grow over time. Even so, a growing number of Chinese citizens put their faith in buying over the Internet. The number of online shoppers has increased by 33 million since the 2010-2011 period. 70 percent of the more than 60 million deceived customers over the past year spent between $79-314 (RMB 500-2000) on their transactions, the report said. The tricks used by scammers include basing a fake site on a template from a genuine vendor and then SEO-optimizing the counterfeit business. Fake sites are also known to have very similar URLs to the real brands and sellers. Many sites also have hundreds of bogus reviews for their products and services. According to one police officer, fraud has jumped up significantly since 2010. Criminals employ advanced masking techniques that make it hard for law enforcement officials to track them. Crooks and business are continually working to outsmart each other. Taobao, the Chinese equivalent to eBay, recently stepped up its security efforts with revamped mobile and desktop safeguard software. The stakes of the ecommerce market should only continue to rise. A burgeoning middle class in China that can afford not just to go online but to shop there is expected to make the country the world’s largest e-commerce market in just a few years. One analysis from earlier this year said the size of the market will top $360 billion by the end of 2015.